Even with the best double glazing you can sometimes have problems. 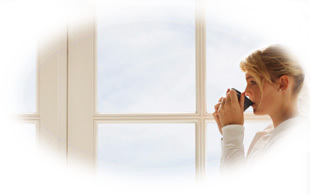 But in 90% of the cases that we deal with for UPVC windows, doors or Conservatories those problems are repairable. That's why you should call Homesecure 24hr Ltd. We always try to repair any damage first, only resorting to replacing a unit if there is no other choice. We can replace almost all serviceable parts and our years of experience allows us to simply change a hinge or a handle for you or repair a golf ball sized hole in a conservatory. Even if you just want us to remove scuffs and scratches from your window frames, we have special techniques for that too. And there's nothing to lose in contacting us, all our quotes for window repairs are free.